 New To The Living Seed? A gentle tune up to support your meditation and mindfulness practice. Explore gentle somatics to find freedom and ease in movement. No experience necessary.